The Brown Eye Opener is one of those creamy butterscotch-colored drinks that you just know are going to be tasty and sweet. 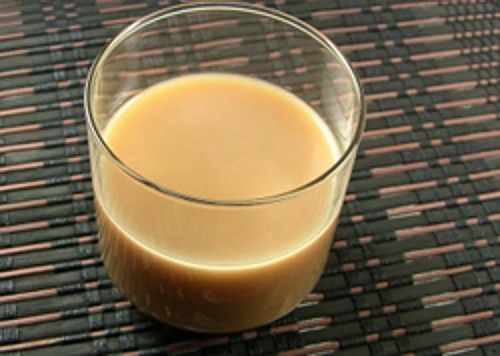 To the usual suspects – amaretto, Kahlua and Baileys – this one adds Everclear and butterscotch schnapps for added yum. The end result is a sweet, rich treat that’s got more kick than most similar drinks. If you don’t have Everclear on hand, an ounce of vodka will add the same flavor-free punch to the drink. Fill a mixing glass with ice. Pour in all the ingredients, and stir until chilled. Strain the mixture into an old-fashioned glass.